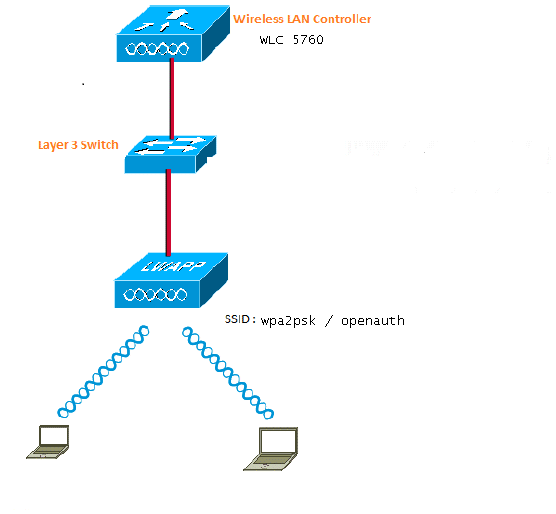 This example describes the procedure to use the command-line interface (CLI) in order to configure DHCP snooping for the VLANs that are used for clients. 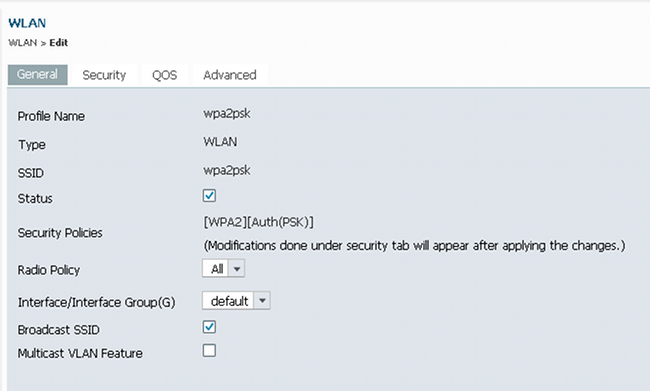 VLAN20 is used for clients and the pool is configured on the same WLC. The TenGigabitEthernet1/0/1 from the Cisco 5700 WLC is connected to the uplink switch. If the DHCP server is configured on the server beyond the WLC or on an external DHCP server, you must trust DHCP snooping and relay information. 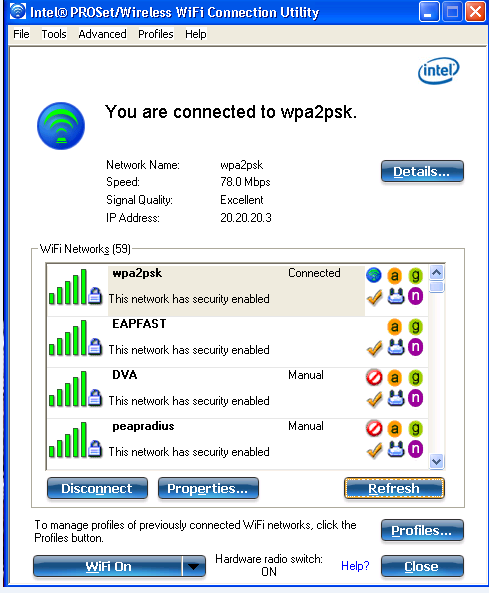 Note: If your configuration contains a space in the PSK password, then use the format "password PSK". The same format should be used if you configure with the GUI also. 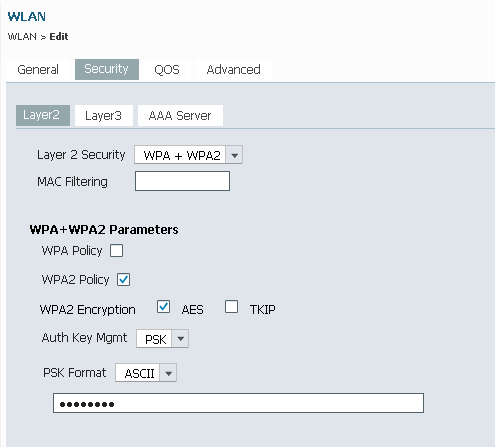 security wpa akm psk set-key ascii 0 "Cisco 123"
This is an example of how to use the CLI in order to configure DHCP snooping for the VLANs that are being used for clients; in this example, VLAN20 is used for clients. 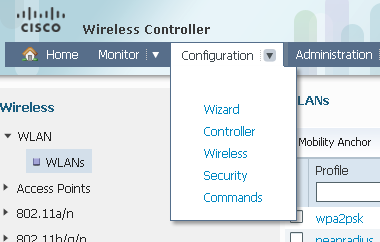 The pool is configured on the same WLC. TenGigabitEthernet1/0/1 from the 5760 WLC is connected to the uplink switch. If you have the DHCP server configured on the server beyond the WLC or on an external DHCP server, you must trust DHCP snooping and relay information. Refer to Important Information on Debug Commands before you use debug commands. SUCCESS w/ client 8e7bc00000004d (state 0). 1 wcm:  MOBILITY-INCOMPLETE with state 7. 1 wcm:  MOBILITY-COMPLETE with state 7. 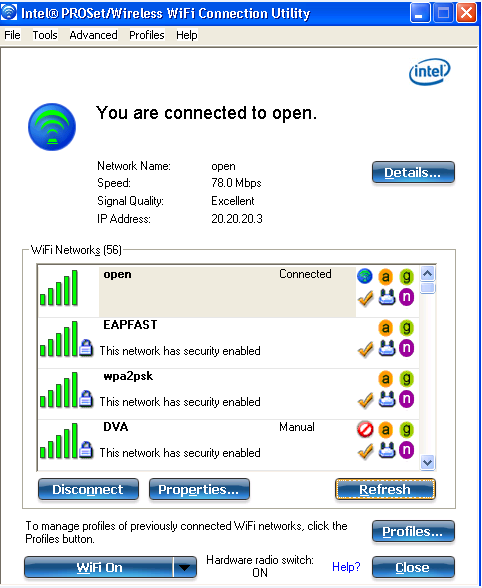 *Sep  1 05:55:02.401: 0021.5C8C.C761 20.20.20.3, auth_state 20 mmRole Local !! !